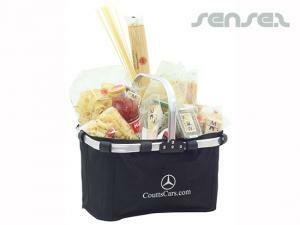 Nothing suitable in promotional picnic & gift baskets? 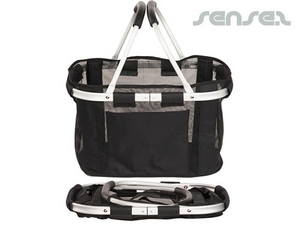 Promotional picnic baskets or cooler bags are great for outdoor event promotions, where your company has organised or sponsored an outdoor event and likes to create sponsorship awareness at the same time! 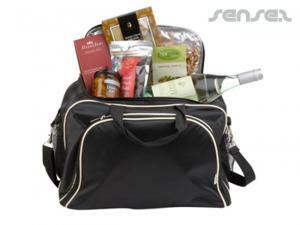 Promotional cooler bags and picnic baskets are promotional marketing gifts that will be kept and reused for years to come and are well worth an investment into your long term branding efforts! 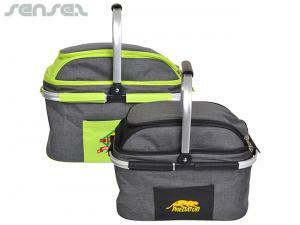 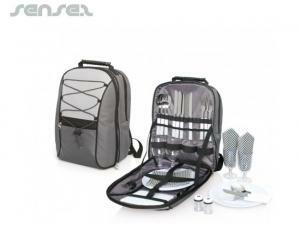 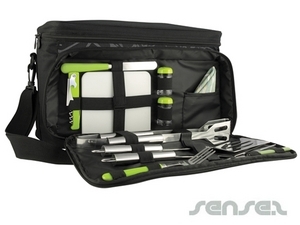 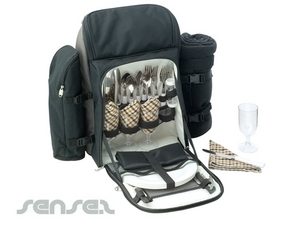 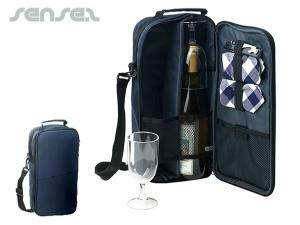 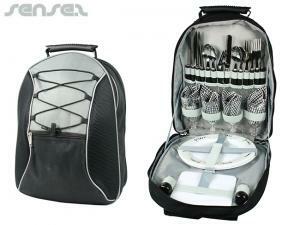 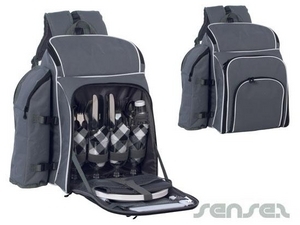 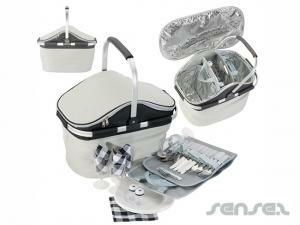 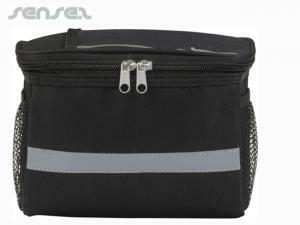 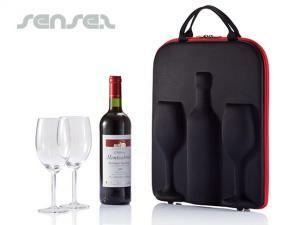 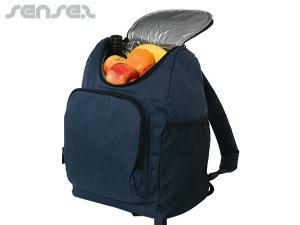 We offer a range of picnic sets that include picnic utensils and tools as well as picnic blankets. 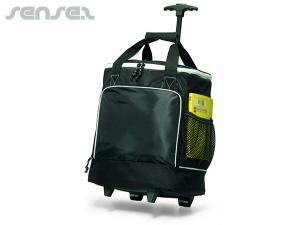 All of course custom branded with your corporate logo. 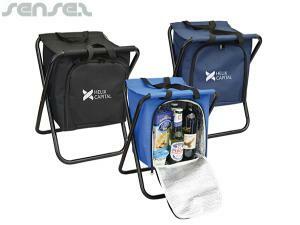 Use our picnic blankets with branding to gear up your clients for their next outdoor adventure. 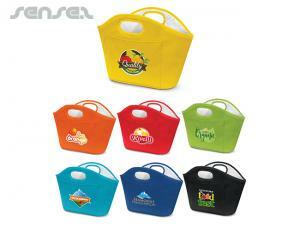 Promo Picnic Blankets are a durable quality promotional product that will be used frequently, and your brand will be constantly remembered. 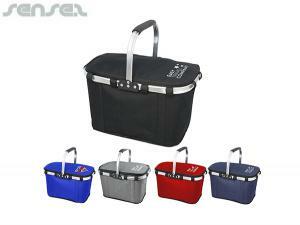 If you're after a novelty marketing item have a look at our picnic bags with personalisation. 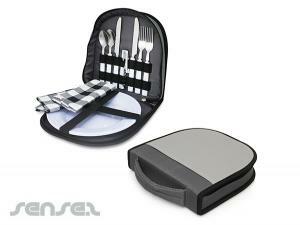 These picnic sets come including stylish plates, cutlery, Napkin and Wine Glass setting.